The abundant natural beauty and array of exciting activities and entertainment events in Branson have made this Missouri town a popular vacation destination for families and couples alike. If you're traveling to Branson alone or with your significant other, let Vacatia help book your accommodations in this charming town. Vacatia strives to provide travelers with quality vacation rentals that blend the comforts and conveniences of home with the desired services of a resort. 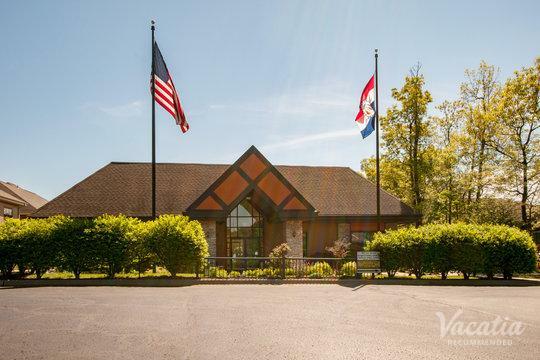 So if you want to make the most of your stay in this town in the Ozarks, work with Vacatia to book your stay at one of the top short-term rentals in Branson. 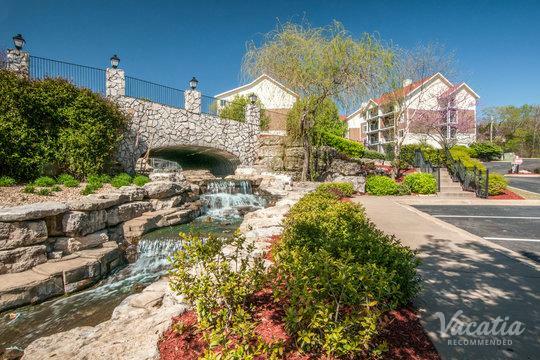 Vacatia can help you sift through the selection of studio condo rentals in Branson until you find one that meets all of your needs, and this will certainly enhance the quality of your Branson vacation. One of the most stressful parts of planning any vacation is finding the best place to stay, but Vacatia helps travelers eliminate this stress by supplying them with exceptional selections of quality vacation rentals. Branson, Missouri is the gem of the Ozarks. This charming town is always alive with excitement, as it's a hotspot for great live entertainment and family-friendly activities. If you want to attend live shows and concert events, Branson will have something to keep you entertained. If you want to venture outside of the town, you can soak up the endless natural beauty of the Ozarks by going on hikes or heading out on the lake in a boat. No matter what Branson has in store for you, let Vacatia help you find the perfect home base for your adventure in the Ozarks. 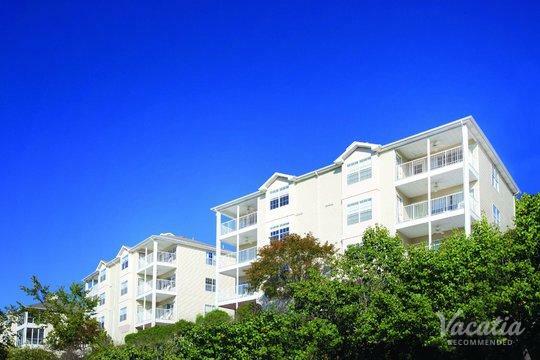 Vacatia's unique vacation rentals differ significantly from standard hotels, as they provide added living spaces and comforts that will make you feel right at home. Your Vacatia vacation rental will be equipped with a kitchen and extra living areas, and it will also feature the desired services and amenities of a resort. Staying in one of these resort residences will elevate the quality of your Branson vacation and ensure that your time in the Ozarks is unforgettable. Branson, Missouri is one of America's most underrated gems. This charming town is nestled in the Ozarks, which means that it's surrounded by beautiful lakes, idyllic landscapes, and fresh mountain air. Not only is Branson a haven for nature lovers, but it's also a popular destination for those looking to experience some great live entertainment. Each year, Branson hosts more than a hundred live shows, from theatrical productions to concert events, and there's always something going on in Branson's entertainment scene that will keep you entertained. From its beautiful natural setting to its lively town, Branson is a destination that continues to win over all types of travelers, from families seeking excitement to couples seeking romance. 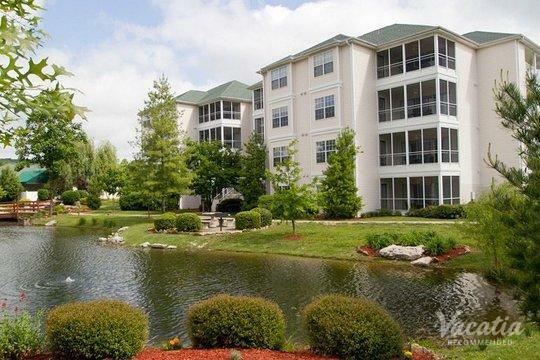 Whatever you have planned for your time in Branson, you should work with Vacatia to book your stay at one of the best studio condo rentals in Branson so that you can enjoy your great home away from home in the Ozarks.